For many people on Halloween, going to see a horror movie is a great way to spend the night. But this year, moviegoers have gone to see horror at an unprecedented rate. 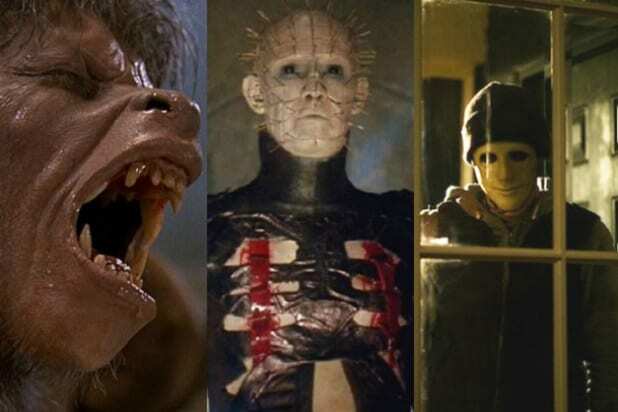 According to comScore, which tallied the domestic revenue for all horror films that grossed more than $5 million at the box office, the genre has generated approximately $1.1 billion in revenue. This is thanks in large part, of course, to the record $324 million made by “It” over the past eight weeks. But other early-year horror hits like Blumhouse’s “Get Out” and “Split,” which combined to gross $313 million, contributed to the big boom. “Annabelle: Creation” was also a strong moneymaker for horror, bringing in $102 million. For perspective, most years don’t even come close to the heights horror has climbed in 2017. The highest grossing horror film in 2016 was “The Conjuring 2,” with $102 million, a total bested by all four of the horror films listed above. Indeed, while superhero movies continue to be dependable hits for studios and exhibitors, horror has picked up the slack from the family genre. Aside from superhero films, only five family films are currently ranked in the top 20 highest grossing films for the year, compared to nine last year. The remake of “Beauty and the Beast” has done the lion’s share for family films with just over half a billion grossed, followed by “Despicable Me 3” with $263.5 million. 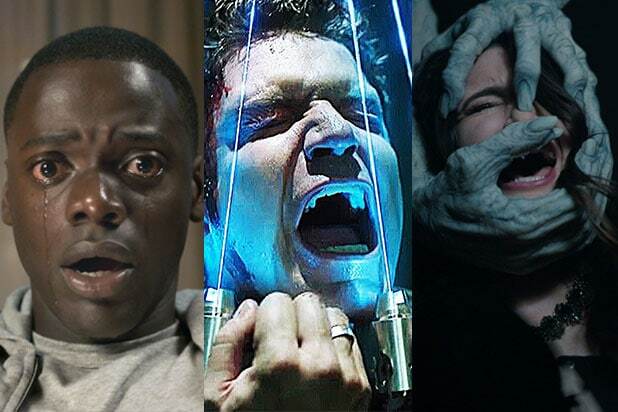 Horror movies, which are often rated R, can’t completely make up the ground ceded by other, more family-friendly genres, but they’ve contributed way more this year to total annual revenue, making 12 percent of the Film Industry’s $8.72 billion domestic haul to date.